Jan Godown Annino’s non-fiction books or anthology contributions may be in your nearby library. In her first international publication, Jan’s poems are now included in an Ethiopia literacy project facilitated by the U.S. Peace Corps. Here are some resources for finding SHE SANG PROMISE. Scroll to end of page, after LEGENDS OF THE SEMINOLES by Betty Mae Tiger Jumper. 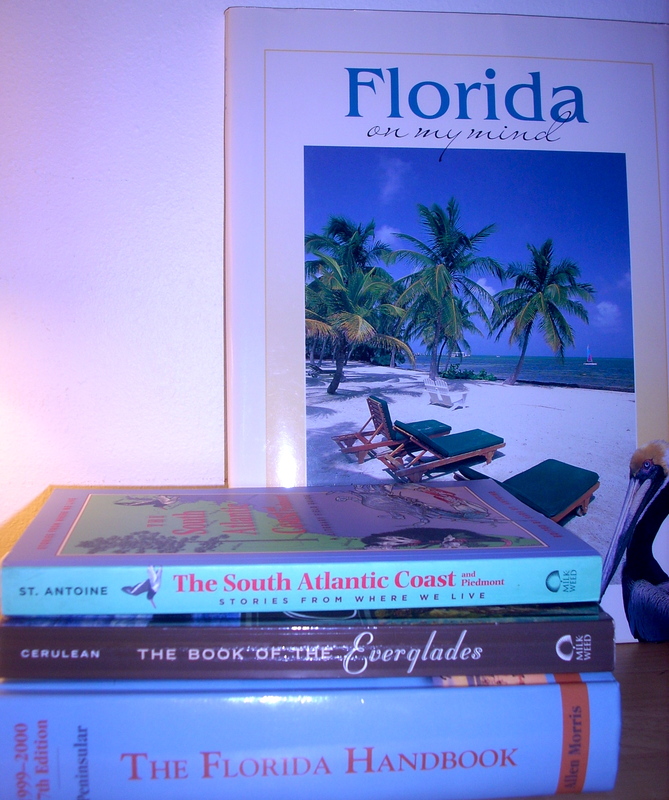 In Florida, obtain Jan’s books at your favorite walk in shop, such as HISTORICALLY FLORIDA & DOWNTOWN BOOKS and PURL . An important site to visit & shop at is the AH-TAH-THI-KI MUSEUM. It sells SHE SANG PROMISE online, along with many lovely items. Four Winds Indian Books (She Sang Promise). She Sang Promise, in individual or muptiple copies, is available from the publisher – National Geographic Children’s Books. This link direct you to a page at NG lists classroom subjects connected to She Sang Promise, a narrative non-fiction book that has won ALA, National Council on the Social Studies & Florida Book Awards attention. She Sang Promise also serves as a literature mentor text, as explained by Virginia educator Marcie Flinchum Atkins. Another bulk quantity supplier is The Reading Warehouse photography © Jan Godown Annino, all rights reserved. 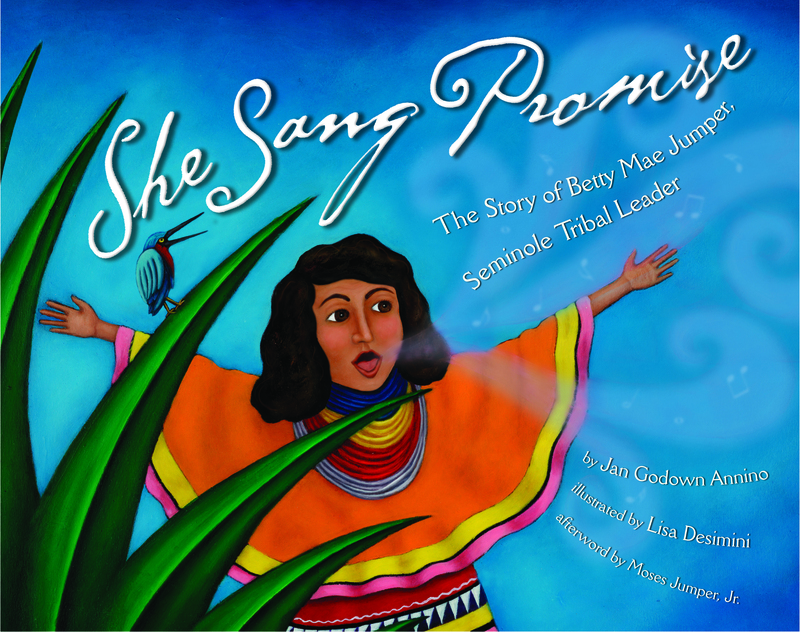 More on SHE SANG PROMISE: The Story of Betty Mae Jumper, Seminole Tribal Leader. It introduces the young reader to a child who wanted to learn to read. She grew up outdoors, with a loving family who helped her realize her dream even though it ran against their traditions. Betty Mae Jumper also wrestled alligators. And she did much more! The beautiful illustrations are from Lisa Desimini. The afterword is from Moses Jumper, Jr., longtime elder in the Seminole Tribe of Florida. WINNER: Florida Book Awards, gold medal LISTED: Amelia Bloomer Top 10, American Library Association & others REVIEWED: School Library Journal, Kirkus, Booklist & others ISBN 978.1.4263.0592.4 at National Geographic Society, with AR and other curriculum information: www.ngchildrensbooks.org Lisa Desimini’s artwork? It makes me feel as if I’ve entered a small special art gallery, one that is outdoors, in fresh sunny air, when I look at her paintings for this book. The afterword letter to children that begins with the word, “Estonko,” (read the story to see what that means), is from poet Moses Jumper, Jr., who is Betty Mae Tiger Jumper’s son. Please visit the Seminole Tribe of Florida and Ah-Tah-Thi-Ki, the Tribe’s museum, where inside this lovely museum’s shop, all of Betty Mae Jumper’s books and also, She Sang Promise, are sold. Selected reviews: Kirkus Reviews: “Short poetic stanzas join jewel-toned illustrations to sing the satisfying story of Betty Mae Tiger Jumper.” School Library Journal: “This book will serve as a wonderful addition to studies of the contributions Seminoles have made – and continue to make – and will also add to the growing number of biographies of women whose strong leadership has made a difference in the lives of many people.” Booklist: “This picture book biography tells her story in a dramatic present-tense narrative that blends details of her life with the historical struggle of her people.” Reading Rockets made She Sang Promise a BIG SUMMER READ www.ReadingRockets.org The story about Betty Mae Jumper is also featured at School Library Journal Bowllan’s Blog: Writers Against Racism. Tips/lesson plans to use SHE SANG PROMISE as a mentor text are created by MARCIE FLINCHUM ATKINS and posted at her resourceful site. FLORIDA’s FAMOUS ANIMALS www.globepequot.com The stories behind the headlines for 13 real animals in the Sunshine State. B/W photos, sidebars, index. florida on my mind A lovely photography book, for which I researched quotations, going heavy on the literary and less-known quotes, such as one from circus guy Ringling. It was a work for hire & I love buying it myself, as gifts for folks. BOOK of THE EVERGLADES A chapter featuring an interview with Betty Mae Tiger Jumper & verbal snapshots of some of the unintentionally hilarious attempts at Everglades trekking in the 1800s. THE SOUTHEAST & PIEDMONT: A LITERARY FIELD GUIDE A poem from history, about bears on the beach. 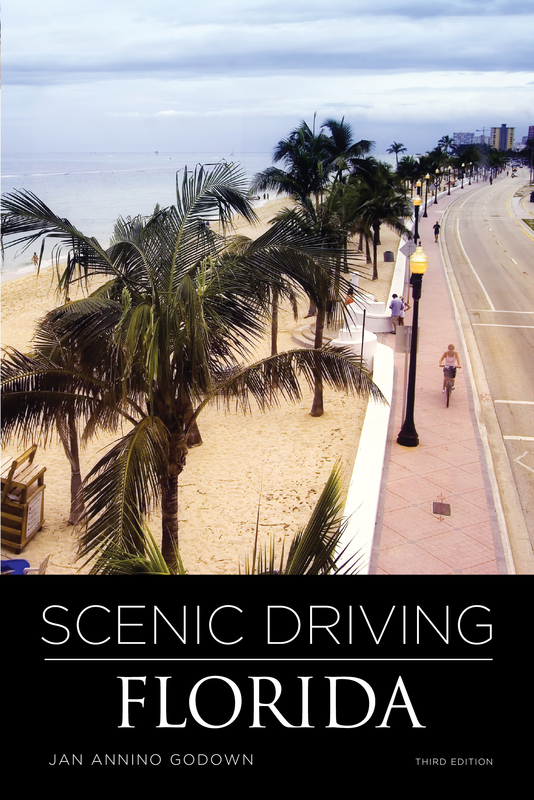 EVERGLADES & LITERARY FG are from Milkweed Editions www.milkweed.org SCENIC DRIVING FLORIDA proudly in its 3rd edition. This features back routes, a ferry ride, a high bluffs view, secrets to where the sand dunes are in Florida & old trails near our less-known marshy shores, which rung along a treasured coastline that should forever be overflowed with clean, clear water. 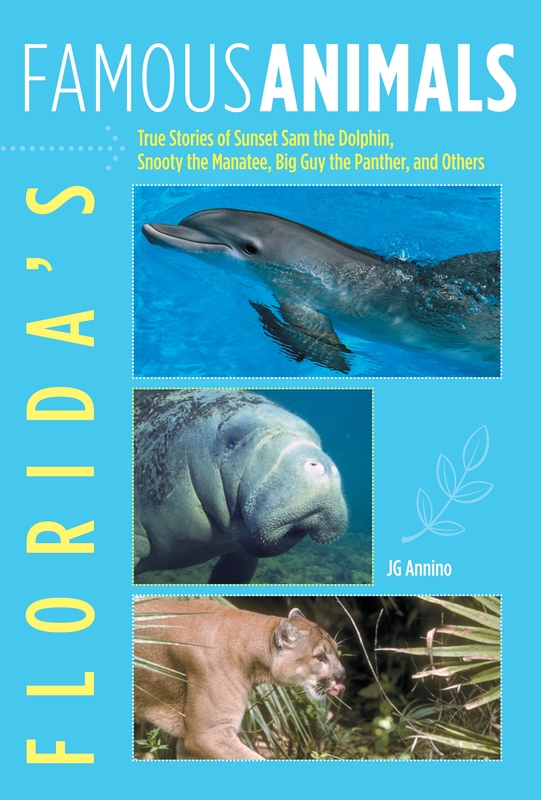 FAMILY FUN in FLORIDA Out of print, available from used booksellers. Forts to crawl over, Indian mounds to ponder, science & nature centers, a fine art museum with an entire wing for children & similar treats emphasizing the outdoors, nature , traditions, culture & history. Family Fun in Florida, which the whole family loved creating, follows our many vacations. I’ve also contributed chapters to: THE FLORIDA HANDBOOK . As a treat for reading to this end, I’m posting this link to a site with a page of design photos for book lovers: RANDOM ACTS OF READING. Below are some of the collaborative books. Thank you for stopping by Bookseedstudio.